For use with Light-Gauge Wire Only. 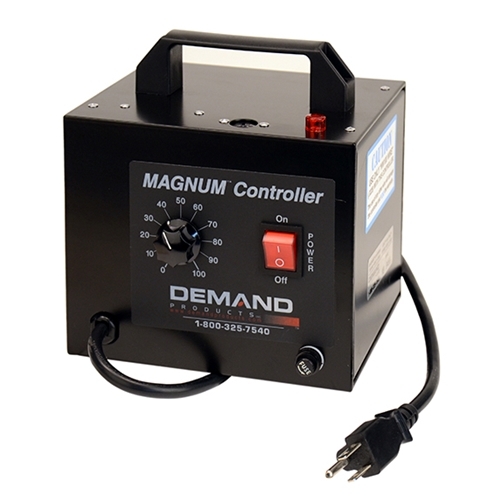 The Magnum controller is designed to heat the a 4'length of Wire Hot enough to cut EPS Foam. For Ni-Chrome (352272) or Inconel Wire (DPIW100), Light-Gauge Wire Only.